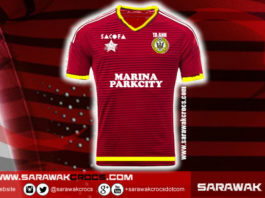 SarawakCrocs provides coverage for football related promotions and special interest. 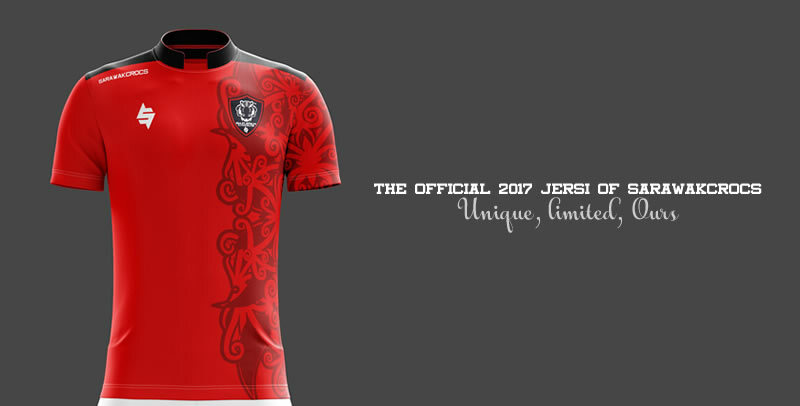 We do this to encourage our readers to keep in-touch with football related trends and promotions so that they do not miss out when their favorite team is producing promotions and special interest items for their fans. 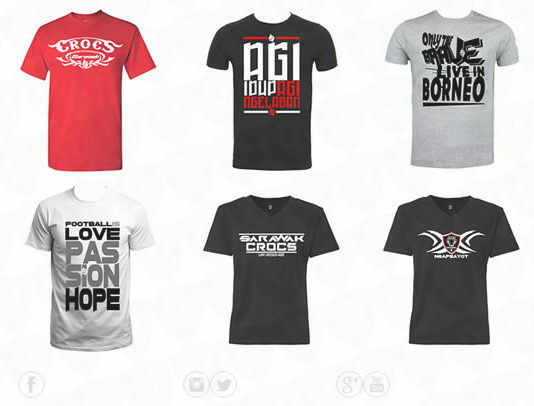 If you are keen to promote your product and services to benefit football fans, don't hesitate to get in-touch with us at sarawakcrocs[at]cyrildason[dot]com, or DM us on Facebook. Please note that rates for promotions may apply. 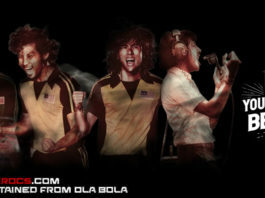 A review of Ola Bola, the Malaysian Olympic story. 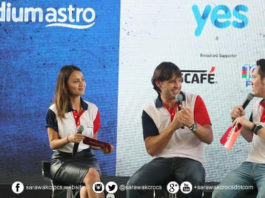 OlaBola: Tiket percuma untuk pembaca SarawakCrocs!